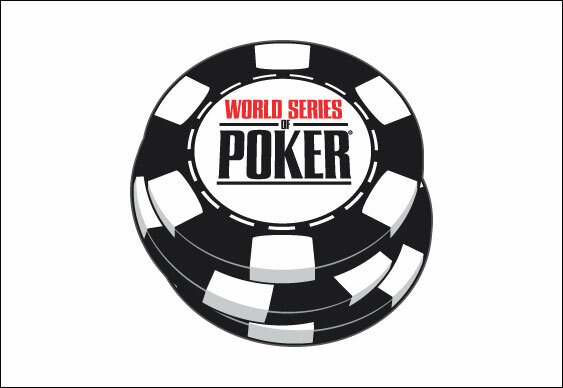 An unscheduled break in the $2,500 buy-in no-limit hold‘em Event #56 at the WSOP forced Vincent Maglio and Nikolaus Teichert to postpone their heads-up match on Thursday night before returning today for a final battle. Having made their way past more than 2,000 players, the pair couldn’t beat the clock on the tournament’s third day of action, which meant that the action returned today. With Teichert holding a healthy overnight chip lead, it didn’t look like it would take long for the match-up to conclude and that is exactly what happened. After drawing first blood, Teichert was able to impose his will on Maglio before a slice of luck gifted him the title just 26 hands after the restart. A raise and an all-in call with Ah 2h saw Teichert go to the flop trailing Maglio’s Ac Tc but as the board rolled out Ks Ad 3h 9d 2c his two pair was enough to scoop the pot and $730,756 in cash. While Teichert was claiming his first WSOP bracelet, a number of pros were looking to add another title to their collection in The Poker Players Championship, which was a $50,000 buy-in affair. Today’s final table saw the likes of David Benyamine, Jonathan Duhamel and George Danzer all sit down at Event #55 for a shot at arguably the WSOP’s most prestigious bracelet. But, all would fall in the wake of Matthew Ashton as, despite being a relative unknown compared to his tablemates, the UK player put in a commanding performance in the final throes to eliminate John Hennigan and Don Nguyen and claim the title. A final hand of limit hold‘em against Nguyen was enough to earn Ashton the mixed game title and cash reward of $1,774,089.